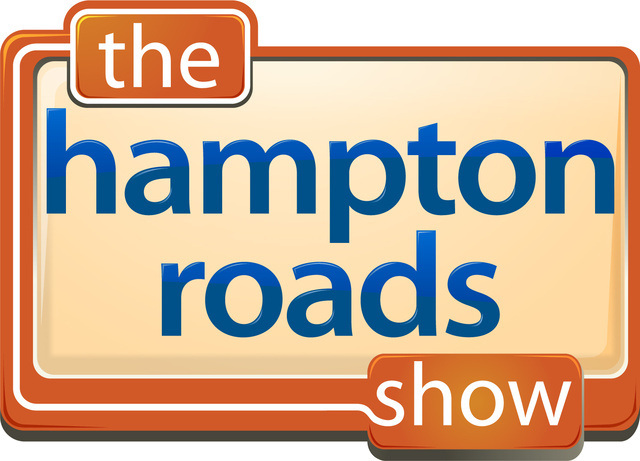 Nisa landed a recurring guest spot on The Hampton Roads Show. Nisa had the opportunity to publish an essay on kirkusreviews.com, where she discussed finding success and working with Author Bridge Media. 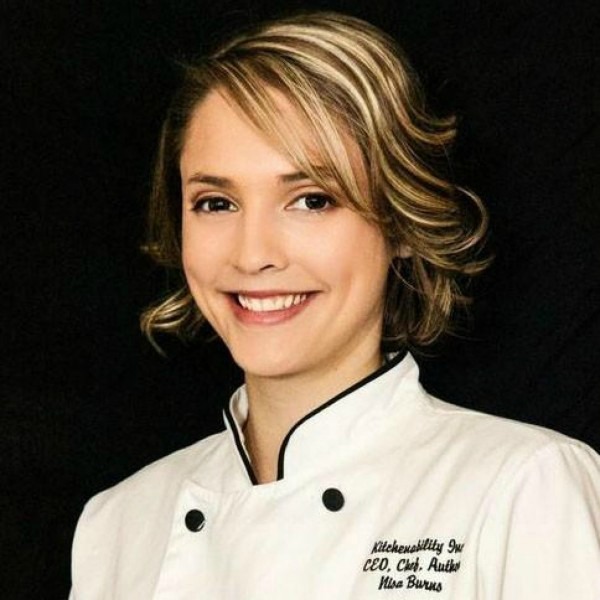 Nisa’s Kitchenability, Inc. brand helped her land a contributor position with Parade Magazine Online. Her recipes, ideas and tips are published weekly on parade.com/food. 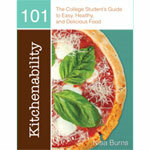 Nisa’s book, Kitchenability 101, is featured in Seventeen Magazine as a resource for young adults and college students.